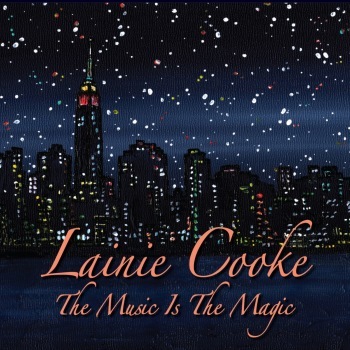 "Lainie Cooke is a singer not afraid to take chances. 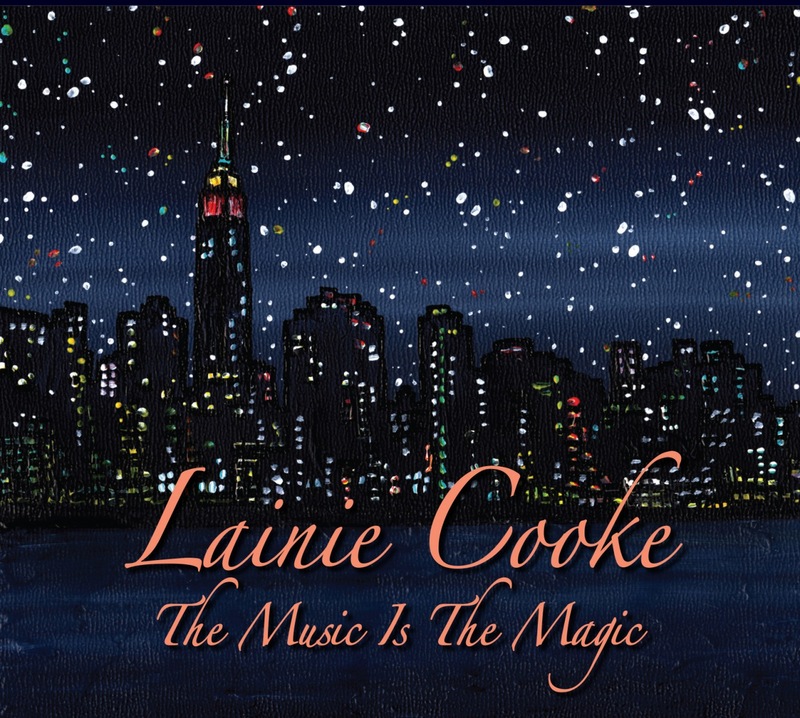 Her third recording, The Music is the Magic, she populates her recital with near standards: songs that are familiar but not cliche. 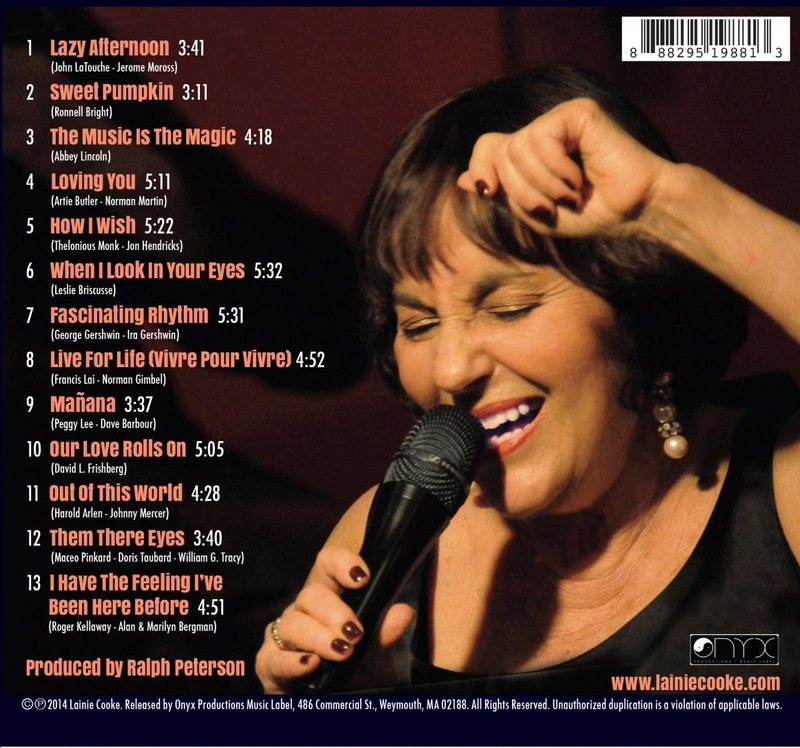 Supported by a reeds-led quartet anchored by drummer (and producer on this recording) Ralph Peterson, Lainie displays a command of vocal jazz that is impressive. "Lazy Afternoon" and "Sweet Pumpkin" are sung with a Sarah Vaughan angularity betraying a good deal of practice and talent. Abbey Lincoln's tightly arranged title piece hosts a rhythm section interlude featuring bassist Luques Curtis and Peterson's percussive drumming and tart trumpet playing."